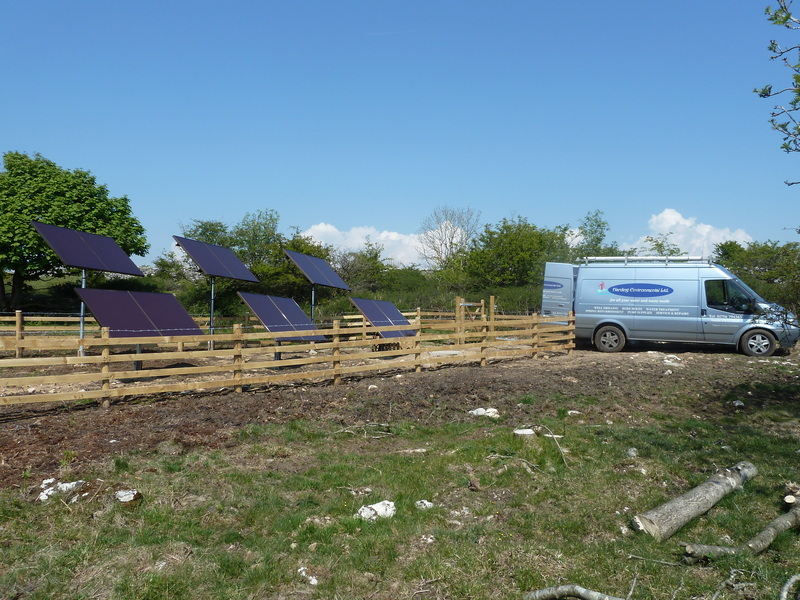 Lower Fence Wood Farm, Little Bowland road, Whitewell, Clitheroe, Lancashire, BB7 3BN. 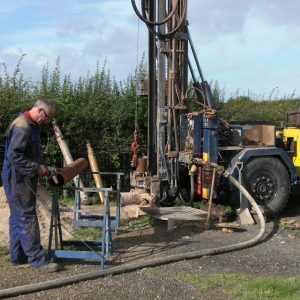 As a water well drilling company and water treatment company, Harding Environmental Ltd drilling has over 25 years experience in the installation Water Wells and water treatment for both domestic and commercial use. 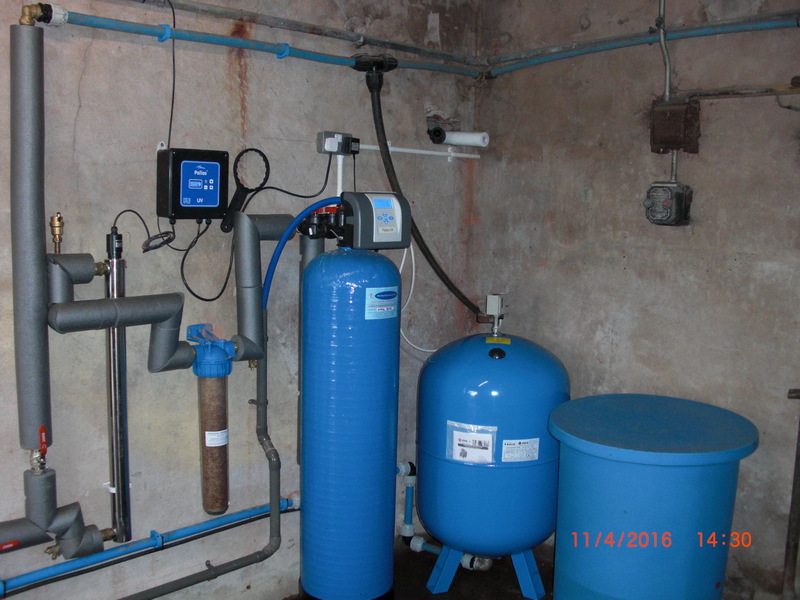 Water filtration service can either be a simple job as a inline partial filter or a full refurbishment of filter media. We carry a vast array of inline partical filter for 10″ or 20″ filter housings. 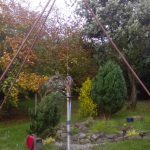 Water well design – Once we have received the prognosis a detailed borehole quote can be written and following a site visit to meet the client, establish borehole location and to see if access is acceptable, then the borehole construction can begin. 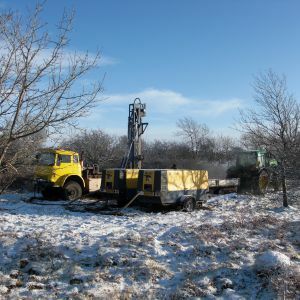 Test pumping and development – When the borehole has reached the proposed depth a yield test can be undertaken using either a borehole bailer or a submersible pump. This will establish how much water is in the borehole and how fast the water level in the borehole recovers after pumping has ceased. 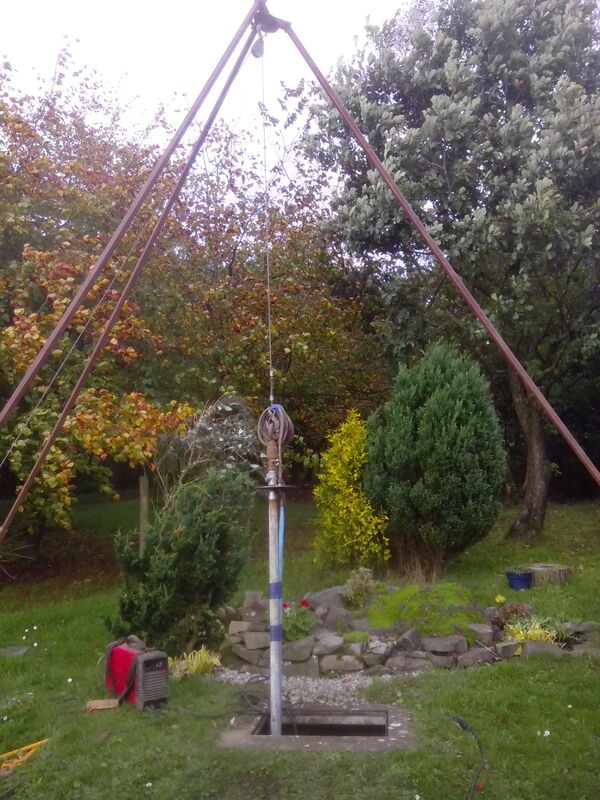 Sometimes, as a condition of the Environment Agency, a pump test maybe required. 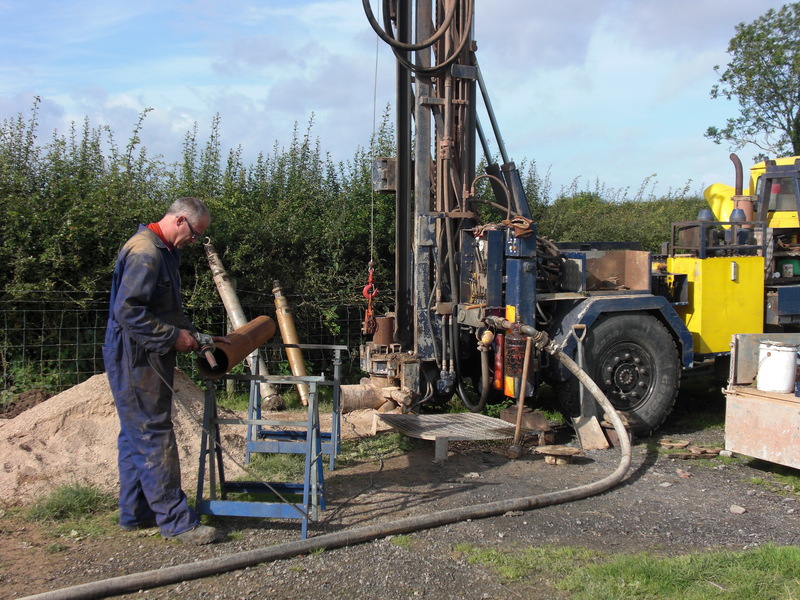 We can organise and undertake pump tests including pre-test monitoring, step tests, continuous pumping test, recovery monitoring and post-test monitoring. 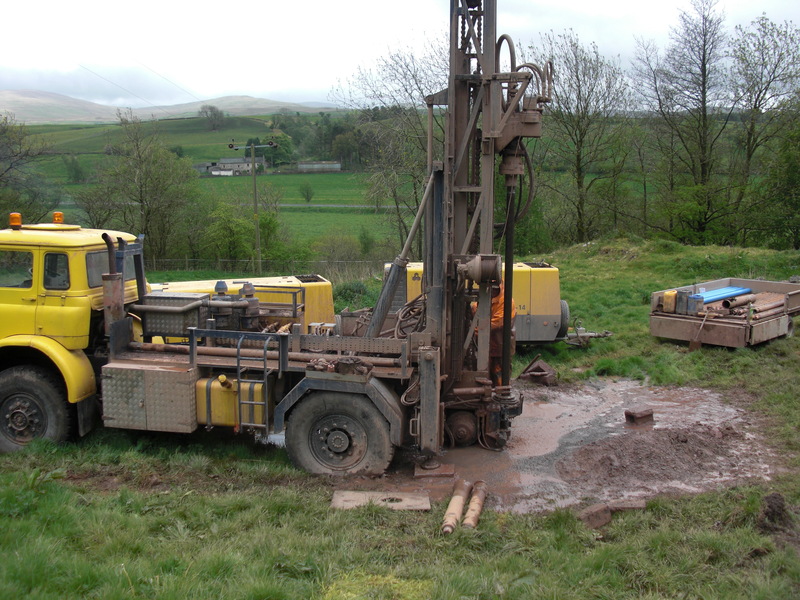 We can also undertake water sampling and organise laboratory analysis if that is also required. 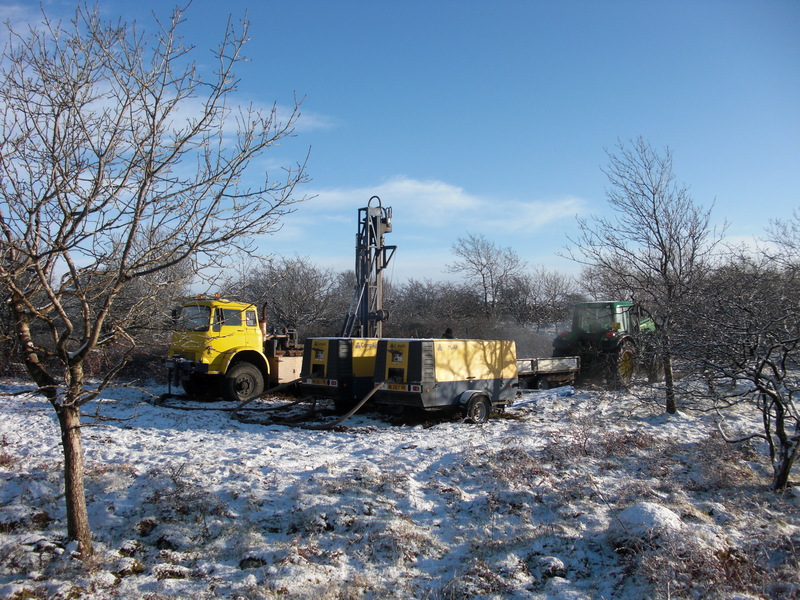 We are also experienced with acidisation techniques to improve the yield of a borehole. 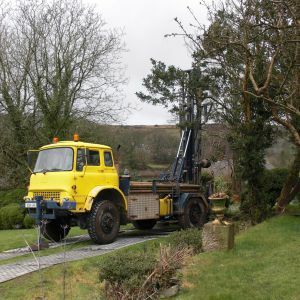 Pump installation – When the water level has been confirmed in the borehole the borehole pump can be selected and ordered. 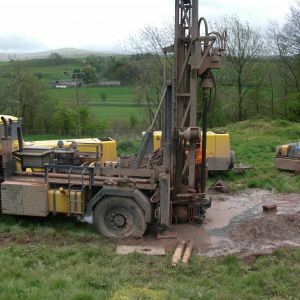 We have extensive experience in the selection and installation of submersible pumps, and solutions for larger water supply’s can be designed, including custom built booster pump sets to pump the water greater distances. 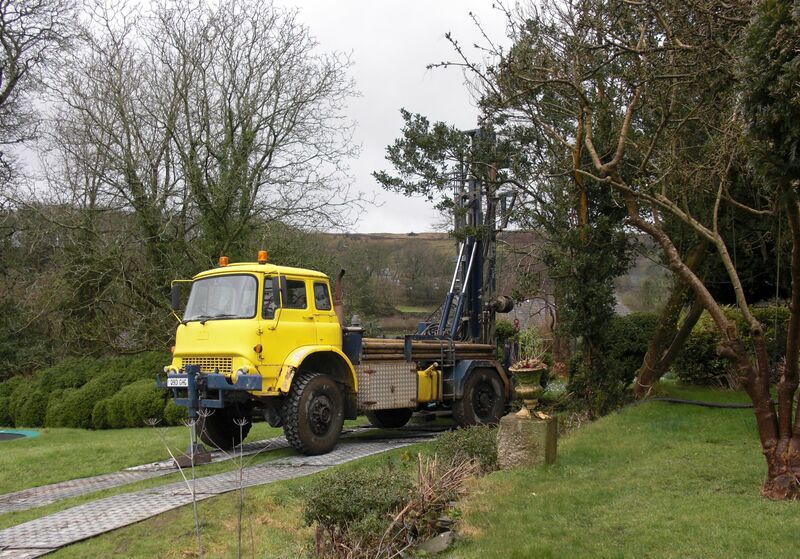 While the rig is on site the submersible pump is installed in the borehole complete with the pump power cable.  The borehole is sealed to protect from potential contamination from the surface with a length of steel casing compete with flange finished within a manhole chamber. 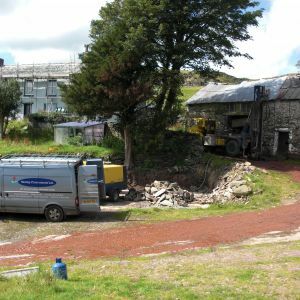 Water Supply Connection – We can undertake all necessary trenching and digging to lay the water supply pipework and power cable to the appropriate location where the control panel for the pump will be installed with a pressure tank or water storage tank where necessary. 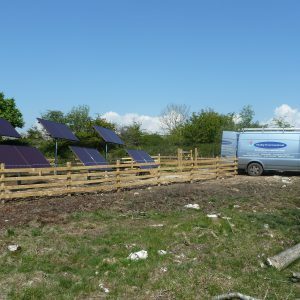 The electrical control panel needed to run the borehole pump are bespoke designed and installed to the latest electrical regulations and appropriate certificates of installation are supplied by our electrical contractors. Water filters and an ultraviolet unit can also be installed if required to destroy any bacteria that may be present in the water. 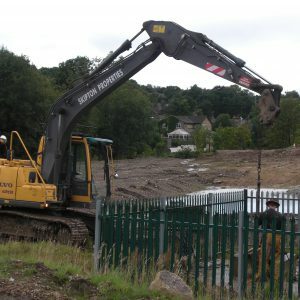 The project will be completed with all final connections being undertaken to supply the building or end user with water, including terminating the water supply from the local water authority if necessary. 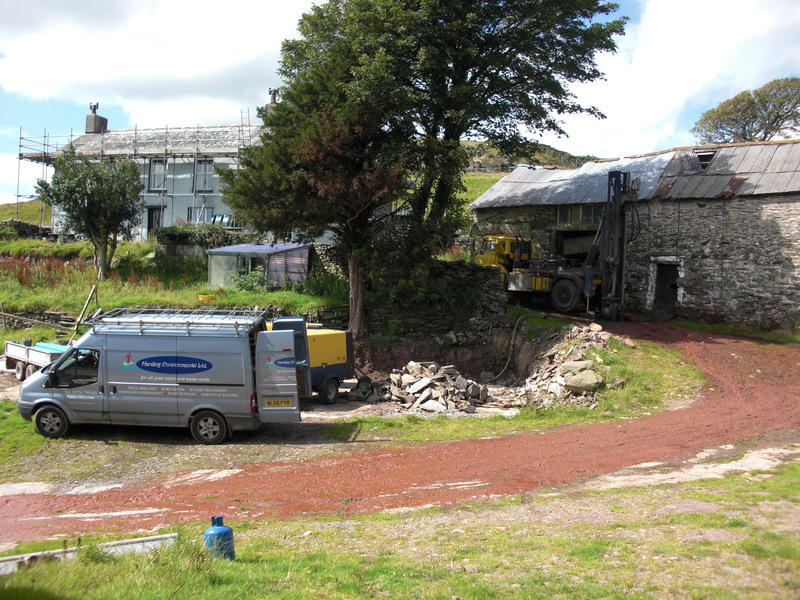 Water Pump Maintenance and Servicing – We undertake post construction services including pump maintenance, servicing of the pressure vessel and replacement of filters where necessary. To make an appointment, seek advise or just to talk us, email at enquiries@hardingenvironmental.co.uk or complete the form below and we’ll aim to answer any question you may have.